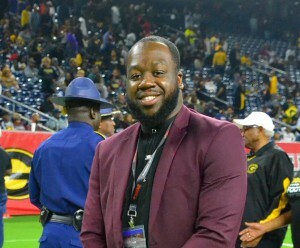 Emokpae (pronounced ee-moe-pay), is a native New Yorker currently enrolled in graduate studies in Grambling State’s Department of Mass Communication. 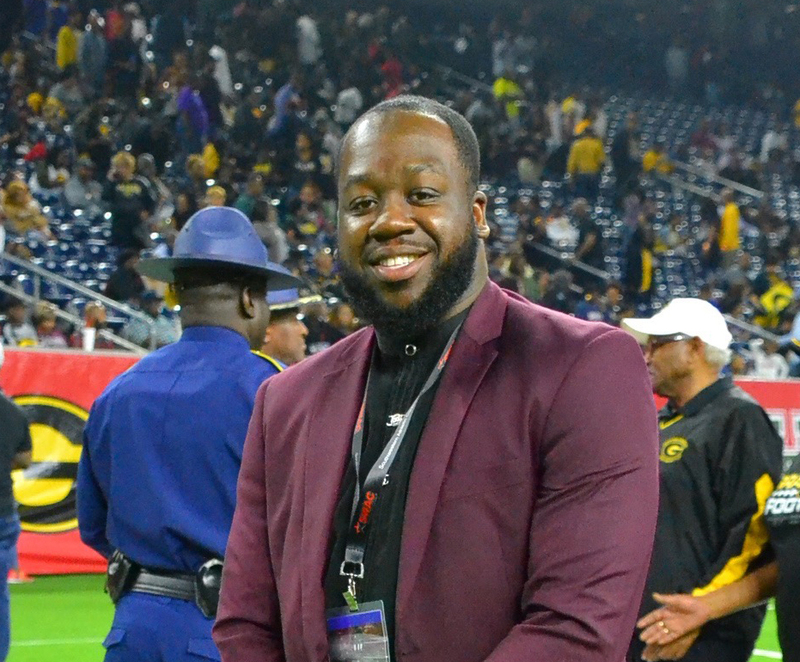 Emokpae received his Bachelor of Arts in Communication from the University of Buffalo in Buffalo, NY where he raised more than $1,600 in scholarships to give to high school students and contributed to a number of independent student publications, including the student-run Spectrum. In the past 12 months, Grambling State has raised more than $250,000 towards helping students make it to the graduation finish line. For interviews or more information please call (318)243-5012 or email mediarelations@gram.edu.